Snapchat is pretty much used for one thing and one thing only, sending nudes to people and then having them deleted. 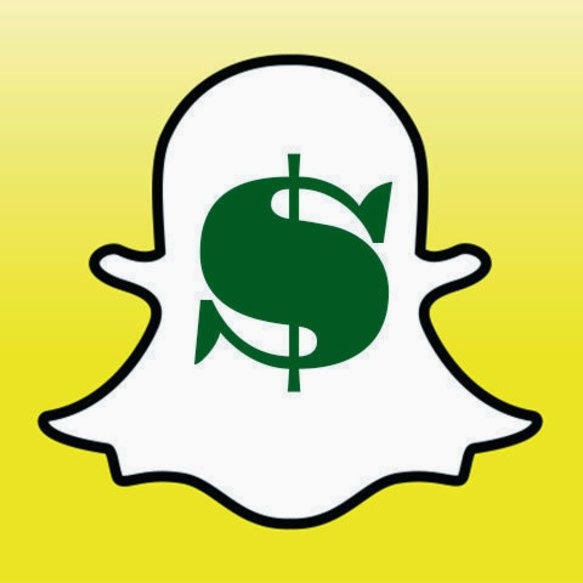 Well now they are launching another service, Snapcash. Snapcash let's you send money to other people and while it's pitched that it can just be used like any other money transfer service - let's face facts, this is the future of cam-girls etc here. But that's my opinion, check out the advertisment below and make up your own mind.